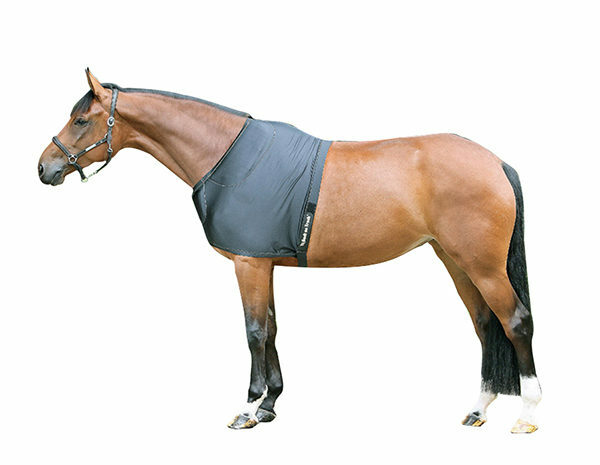 The Should Guard was designed using Welltex material to optimize freedom of movement in the horse’s shoulders, and minimize rubbing and chafing caused by blankets. 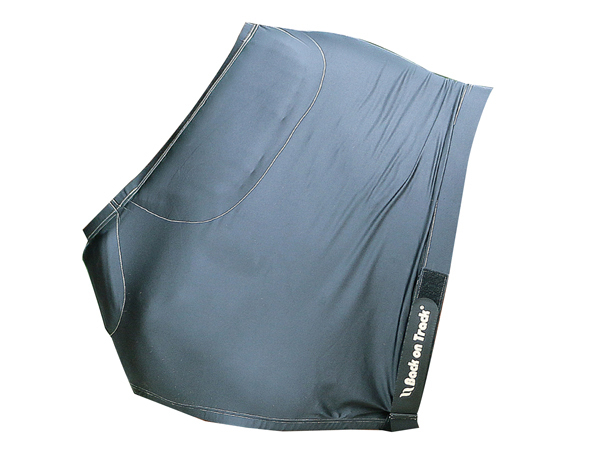 The Therapeutic Equine Shoulder Guard from Back on Track is designed to optimize freedom of movement in the horse’s shoulders, as well as minimize the rubbing and chafing that can be caused by blankets. 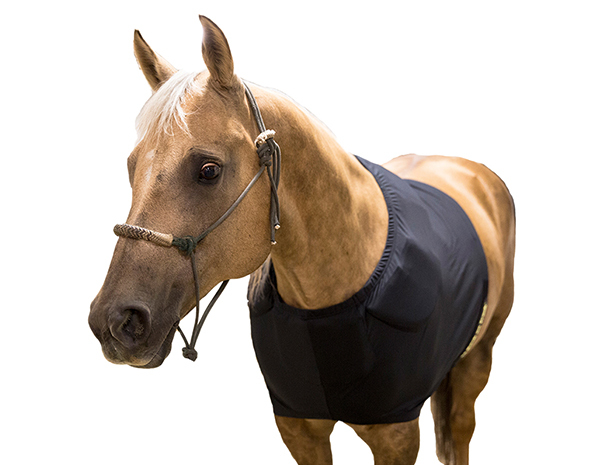 Our horse shoulder guard has removable pads that fit across the chest and on both sides of the withers to ensure total protection and comfort. 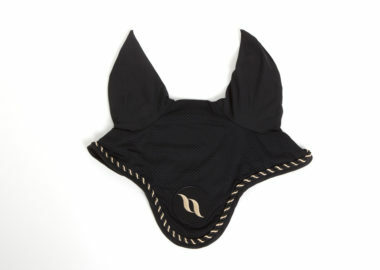 It slips overhead and has a hook and loop belly strap to help keep the guard snug to your horse’s body. When selecting your horse’s size for a shoulder guard, this should match the size of the Back on Track blanket you are using on your horse. 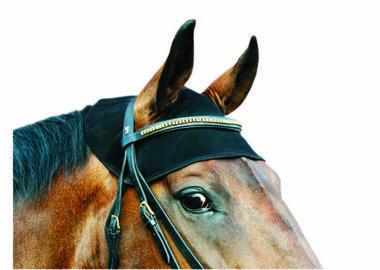 If you’re interested in learning more about our horse shoulder guards or need assistance choosing the correct size for your horse, feel free to contact us—we’re more than happy to assist you. We hope your horse loves its new shoulder guard! 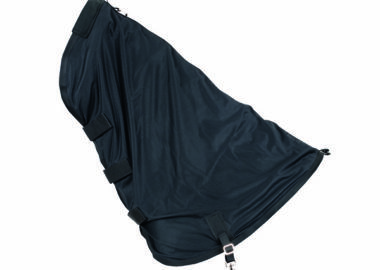 The Poll Cover attaches to your horse's halter or bridle and is made with Welltex material, which can help to ease tension in the poll or jaw of your horse.